Math is a subject which involves practical capabilities on the part of students. It is not a subject that involves sheer rote memorization but expects students to analyze problems with presence of mind and critical reasoning and come out with solutions. Doing Math at advanced levels in Algebra, Geometry and Calculus may create traumatic situations while doing homework for students. Find expert tutors in the subject and get the best material for your studies in crucial times of learning. Why Math homework is tough? Math is a subject that tests one’s confidence and resilience to complete the sum without losing patience. There are many tricky sums in its branches that are much loved by teachers while assigning problems in homework for the fact these problems bring in consciousness and preparedness in students for facing life challenges with equipoise and positive spirit. Class notes and lectures may turn to be insufficient in the neck of the moment when students panic with the excessive toughness of Algebraic equations and Geometry formulas. Math online tutoring is the real supplement in such hard situations with tutors giving succor with right methods and solutions for challenging assignments in personalized environment. Math triggers panic in many hearts and seeking help for Math problems is an ever needed succor. Choosing Math help at its best is not easy as you need to search for tutors who render exact and easy solutions for your Math struggles. How to choose best Math help? Browse the net and collect the database of tutors who have good credentials in the subject areas in which you need support. 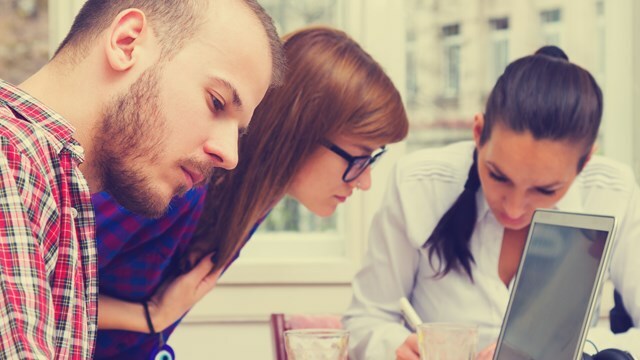 Check the references and feedback and get satisfied with their experience and expertise in the subject. Make sure of their availability and the way they handle their professional matters like punctuality, payment details and the technological support they have for uninterrupted communication with you. Find out what resources and study material they can provide you with and what kind of help they can render during exam time. This is crucial for Math learning as you get into trouble in odd hours and need a firm support in such critical moments. If learning Math is difficult, teaching Math is equally challenging. 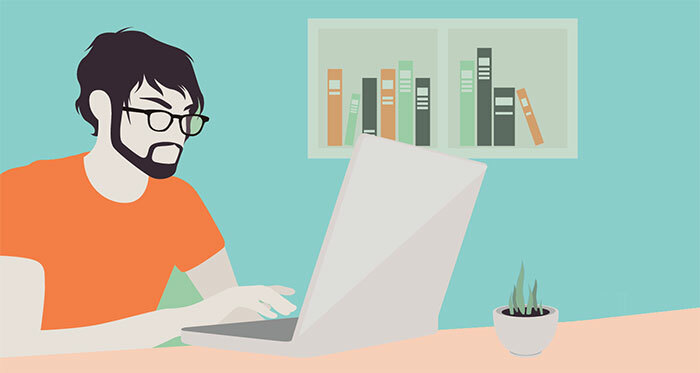 With online teaching resources in their bucket list, Math teachers make way for interactive Math classes where students feel the essence of Math learning through many productive classes. You Tube presents various Math tutoring resources which are highly fruitful for easy Math learning with proper insights about topics. Here you find 5 such You Tube channels for your easy Math. This You Tube Channel provides Math tutoring videos covering topics like Basic Math lessons, brain teasers, calculator tips, video flash cards and so on. It has more than 10,000 subscribers. It is a famous You Tube channel with more than 200 million video views. It has 424 thousand subscribers. Khan Academy videos are on Math, Physics, geometry and many more topics. This You Tube video channel helps students learn Math the fun way with ease. Mathademics offers videos on topics like decimals and fractions, algebra and functions, geometry, arithmetic, number sense etc. This is the channel of an experienced Math teacher who has the experience of teaching Math over 30 years. There can be many resources that come handy for teachers to make Math an easy learning from this video channel. This is one of the most popular video channels on You Tube. It has more than 114 thousand subscribers. It provides videos on calculus, differential equations, limits, integrals, anti-derivatives, linear equations, exponents, quadratic inequalities and so on. All these You Tube channels work wonders for students who struggle in various Math topics. They are also the tools for teachers to make their classes lively and interesting with good insights. 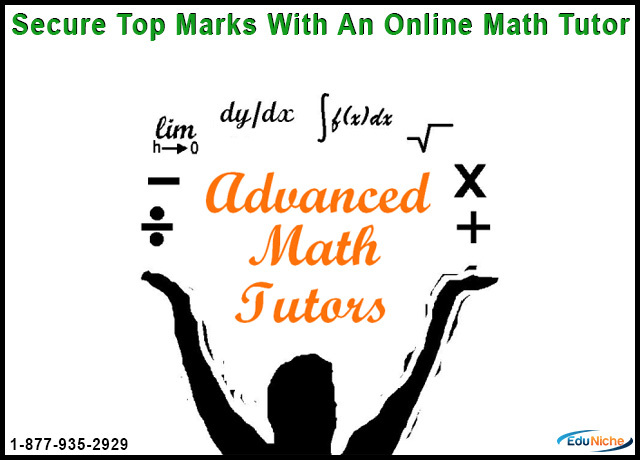 Math online tutoring sites also offer many practical tips for students for acing different Math topics. Their personalized sessions and white board interactions bring unique insights about topics and make even the toughest topics in Math easy to learn with custom made solutions. EduNiche provides tutoring services and Math homework help for students who find many Math areas challenging and unable to cope with. How To Start Using Online Math Tutors? Math tutoring is is ever in demand and Math tutors are the best sought after category in the educational field. To seek a tutor who has good credentials and competent subject skills is a great task today- you open the net to come across innumerable names and sites that overwhelm your sight. Well, it is a good question indeed-How to start using online Math tutors? Students who need help right from the scratch and need to start from the basic skills. They need long term tutoring packages for strengthening their Math skills. Next is the category of students who struggle in the present academic year with learning gaps that occurred due to their negligence of the previous year lessons or missed some classes as such. Some of them are good at Math but they need that extra mile to catch up or get right insights in the topics as far as their homework or test is concerned. Some of them want to expand their knowledge and thus seek expert help to improve vistas of knowledge in Math areas with an aim to pursue Math courses at advanced level like college studies. Be it any category of students, what they need to do is to get familiar with a website that gives out solutions for all their Math struggles through personalized sessions, Math homework help and other such supporting services. After checking the reliability and authenticity of the tutoring site, they can register with the site, listen to the free demos rendered by tutors and star their Math session with their favorite tutor. No need to say how EduNiche stays ahead of others in Math tutoring field with its subject experts whose long experience in tutoring makes them adept in handling tricky Math areas and provide suitable solutions on white board. Why to waste time? Join EduNiche to start your successful Math learning. Some subjects are favourites amongst students while some are dreaded and math happens to fall in the latter category for most students. It isn’t that students find the topics hard at all times, it is usually the fear of getting incorrect answers or careless mistakes that pull down their grades and this ultimately results in them fearing the subject. However, with practise, such fears can be overcome and students can quite easily top their class! Classrooms today are too fully packed for them to enjoy individual attention and this worsens the case resulting in poor performance. Even when they practise, sometimes a helping hand is necessary to help them unravel the mysteries of the subject and grapple with its complexities. This is where an online math tutor enters the picture. With complete and undivided attention to the student, an online tutor can easily help the student understand the underlying concept. This is because the classes can be customised as per the needs of the student and they get to spend as much time as they want on a topic until they understand it. Also, there is no fear of ridicule or peer pressure in these classes and the aids employed help students learn better. If a student doesn’t wish to take up regular classes, he/she can opt for other forms of help too wherein the tutors can help students with their homework, assignments or projects. Math homework help can be handy to students who find only few topics (such as calculus, vector geometry or complex numbers) difficult. All the student needs to do in such a case is to upload the problem and the tutor presents them with the detailed solution and also clarifies any doubts they may have on the subject. Many students find this useful and cost-effective as well. Mental Math is the mathematical calculation applied in Math sums by way of mental calculation without using calculator, paper and pencil. It comes by practice and helps students lots in complex Math sums that involve multiplication, addition, subtraction and division. Doing mental Math is gaining popularity day by day for the long term benefits it offers to students. With the earliest practice of this system through memorization of multiplication tables and abacus system, students move onto Kumon methods and Vedic Math strategies in solving problems that involve numeric skills. Online Math tutoring for mental Math Sheer memorization of multiplication tables in mental Math bores students and they feel like running out of Math classes. Some innovative techniques are essential to excel in this system and online Math tutors with their interactive games, quizzes and play- way methods are able to help kids in learning multiplication tables with ease and they give practice to students to remember them as well. Kumon method is learning by repeating the practice of a sum and that is done through worksheets so as to enable students to do Math topics without difficulty. In the online classrooms of Math online tutoring, Math tutors give sufficient practice in such worksheets and help kids do sums without struggle. 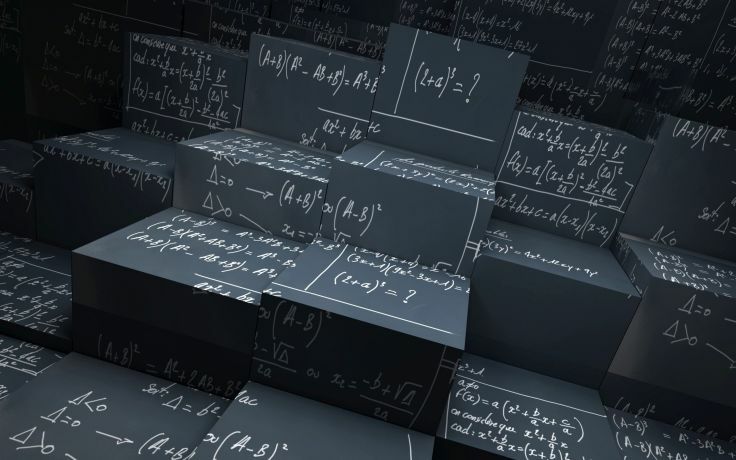 They further explain Vedic Math formulas and strategies to students to help them do more difficult sums in Calculus, Probability and Statistics without hassle. Doing Math homework is the toughest part of learning Math as students find lots of hiccups in the last minute in their calculations. Mental Math plays a major role in relieving students of such hassles and helps them save time in their homework doing. Math homework help online further makes their job easy with smart solutions and custom made answers from subject experts. Connect to reputed Math tutoring centers like EduNiche to do away with your Math hassles and win stunning scores in the subject. Many kiddos run out of fear on hearing the word ‘Math’. They cannot run for ever as they need Math scores for their targeted goals in high school and Test prep. Many want to minimize their burden through seeking some online help like tutoring and get their best scores in Math. Why you need online Math tutors? Online Math tutors are the best suitable choice for kids who shun Math. The Math tutors interact with students in one on one session and find out the reason for their fear of Math like ill exposure in Math classes, peer pressure or any other reason related to Math anxiety. They try to drive away the fear of the student first and then proceed to coach them in topics that look overwhelming to them. Next, students gain their Math material at any time with flexibility in tutoring schedules and thus are able to save their time. 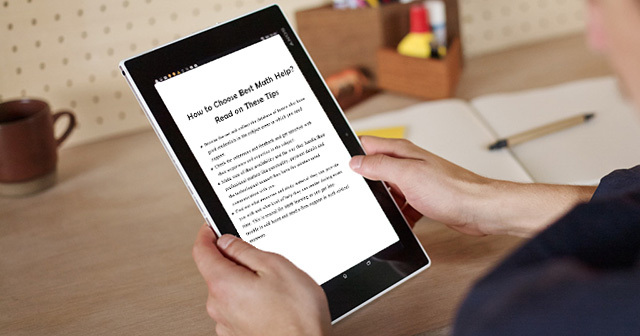 All this happens without commutation as they can seek Math online tutoring from any corner of the world through any device that connects them to web. 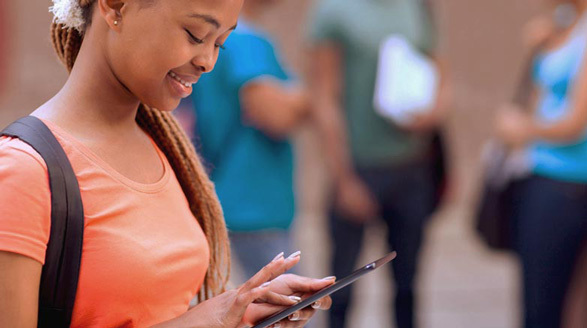 Since most of the websites like EduNiche are mobile friendly, it becomes easy for students to access help for their targeted questions from any place and at any time. 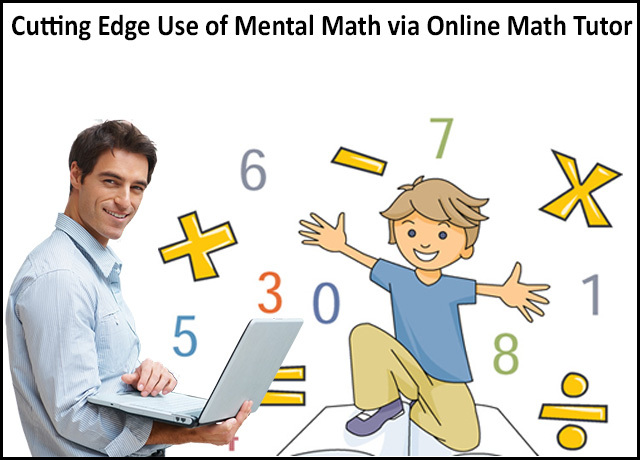 What edge Math online tutoring showcases to students? As Math tutors online discuss difficult topics on white board, students get instant clarifications for their doubts in their homework or assignment task. This helps them rectify their errors on the spot and carry on with the work without struggle. Online medium helps them share docs, files and other material with tutors and get their work done in minutes. 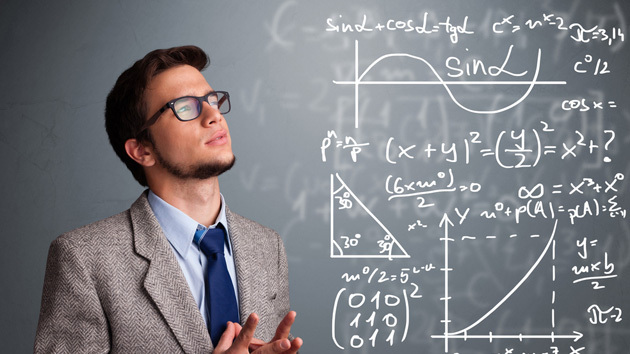 What benefits EduNiche offers in its online tutoring for Math? EduNiche offers worksheets and practice sheets for students to help them in their test prep for Math. The tutors browse with students on web for researching material for Math topics. Students can schedule their sessions for getting extra knowledge in topics or catching up with topics. The Website is mobile friendly and cost effective. Connect to EduNiche for knowing more about Math online tutoring from the Website.